Living in the Country!! 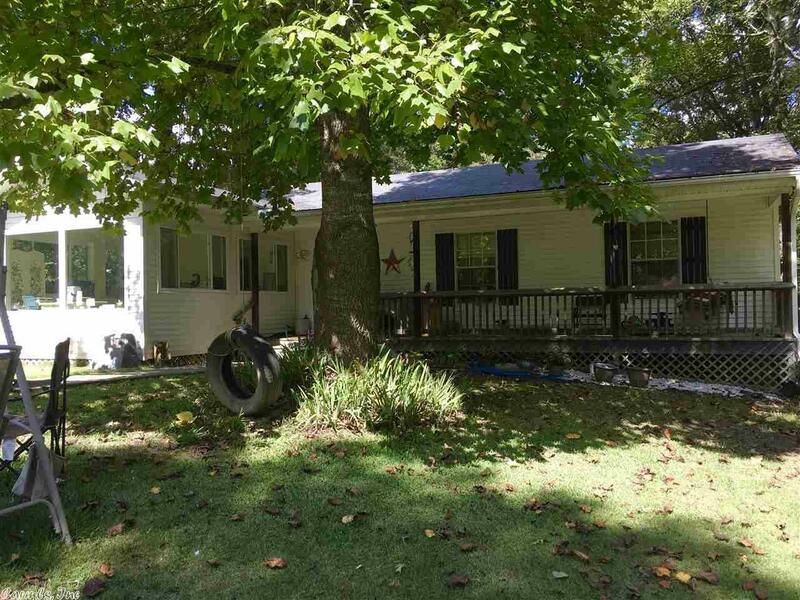 3 bed 2 bath home with 60 acres+/- Very secluded down a country lane. Has rural water, well, Chicken house for barn storage, extra sunroom not heated or cooled.Even a 1 year home warranty. Make your appointment today! !